Coin collecting requires good optics and low magnification in order to fit the entire coin in the field of view. 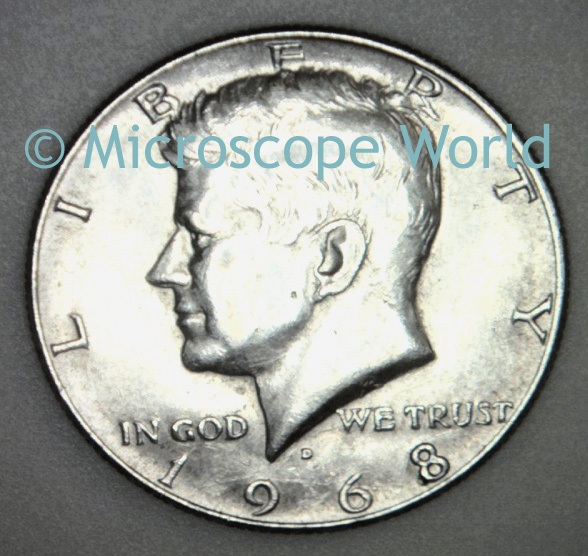 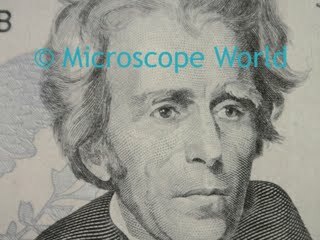 You can view a variety of coin collecting microscopes here. 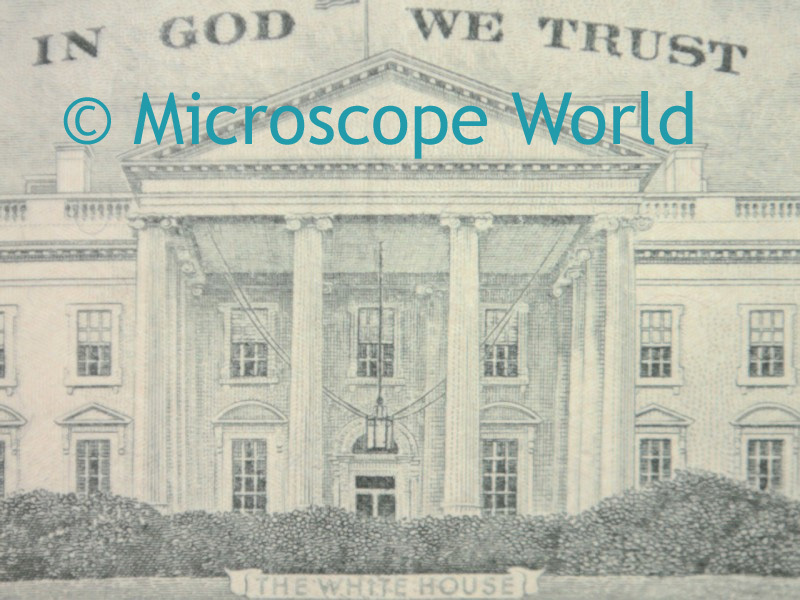 These images were all captured with the SMZ-168 stereo microscope with 5x eyepieces. 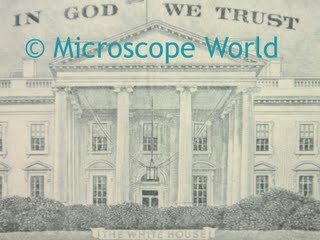 The MC1000 microscope camera was mounted over the 5x eyepiece in order to have a lower magnification. 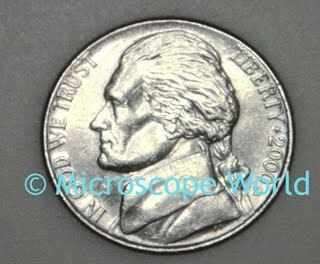 This same result could also be obtained using the 10x eyepieces and a 0.5x auxiliary lens.